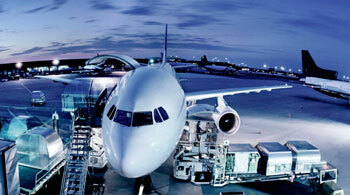 Our company serves Sea-Tac International Airport. We offer pick-up and drop-off deliveries for the airport. We also offer Sea-Tac Airport pick-up and deliver anywhere in Continental US and Canada.